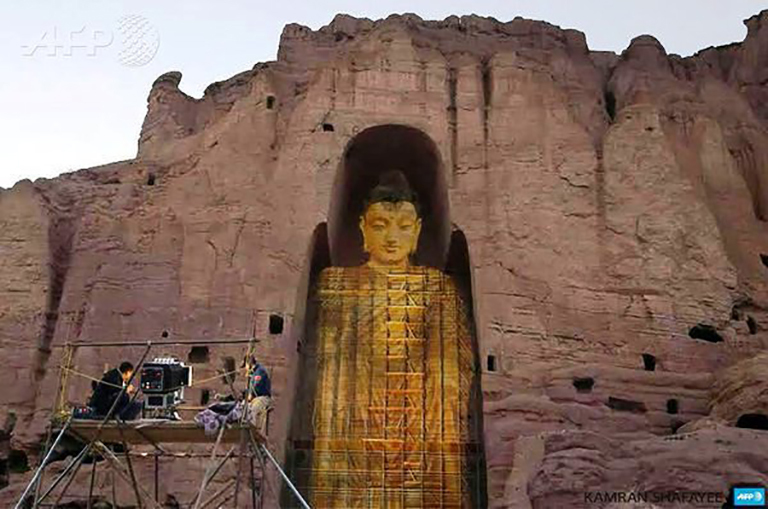 The Taliban thought it had destroyed one of the world's wonders, the monumental Buddha statues of the Bamiyan Valley. 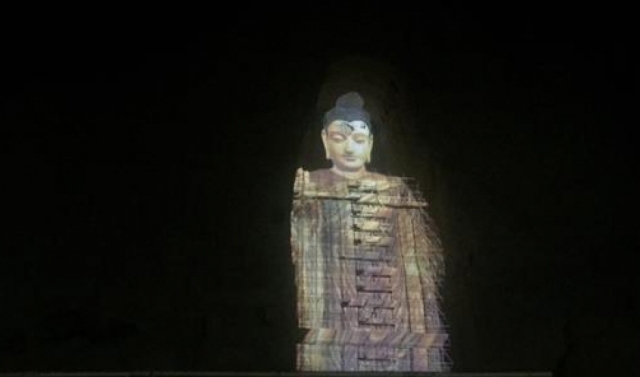 The illumination has brought relief to many of the locals who had been pressed into service by the Taliban in 2001 to destroy the Buddhas. After tank fire failed, the local workers drilled holes, planted dynamite and conducted a series of explosions to bring the giant statues down. "I regretted it at that time, I regret it now and I will always regret it," one of the workers, bike repairman Mirza Hussain, told the BBC in March. "But I could not resist, I didn't have a choice because they would have killed me."